"We make a living by what we get... we make a life by what we give." 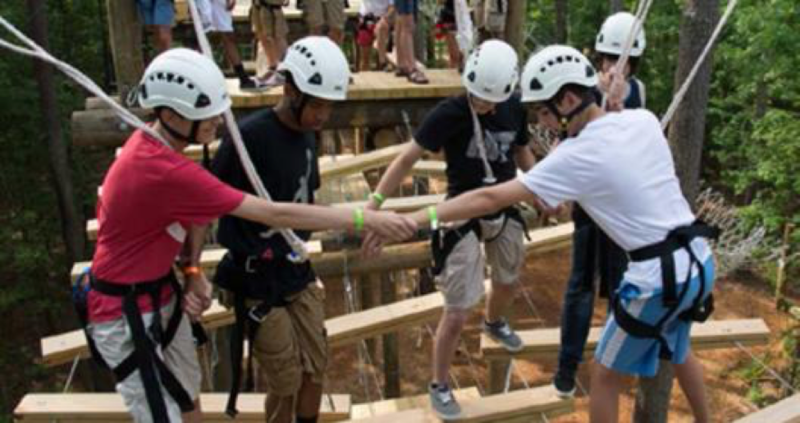 Camp Kudzu was founded in 1999 in Georgia to make life better for children and teens living with type 1 diabetes. The fun, medically-supervised camp helps families gain knowledge and confidence while making connections with others like them. Gorlin assisted Dorothy Jordan in starting the organization, along with parents, doctors, healthcare professionals and other community leaders. Since the first summer camp in June 2000, the number of programs, campers and volunteers have continued to grow. 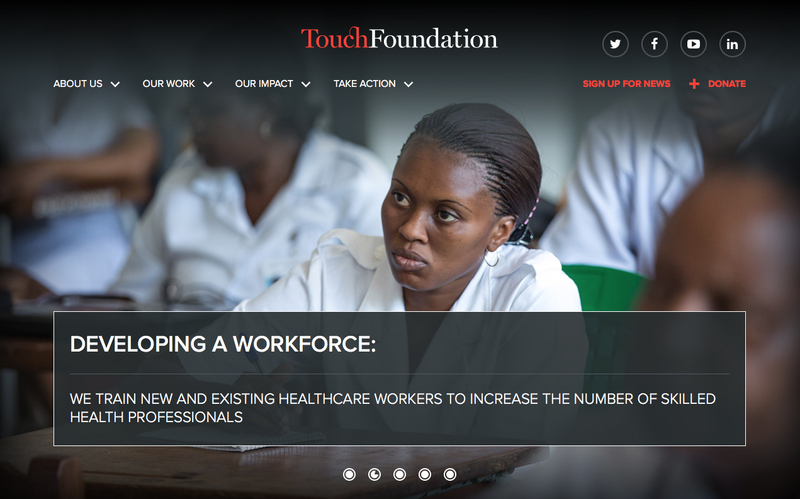 Touch Foundation is a secular, non-profit organization committed to improving the health of the Tanzanian population by strengthening the health system across the different levels of care. Touch expands its impact by sharing the acquired knowledge with the local and international public health community by focusing on two key elements: 1) Improving the quantity and quality of healthcare workers and 2) Enhancing healthcare delivery mechanisms. 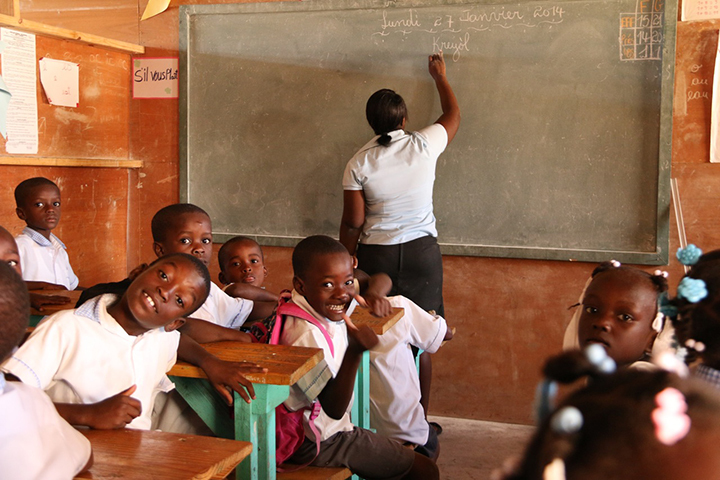 Haiti Children (formerly Mercy & Sharing) is a Haitian-registered, non-profit organization that provides care and education to abandoned, orphaned and disabled children in Haiti. Gorlin helped Susie Krabacher start the organization in 1994 after her first trip to Haiti helping the people of Cite Soleil. Today, Haiti Children has grown to care for over 5,000 people. Zika Foundation was established by Gorlin in 2016 to help raise awareness, stop the spread and promote treatment for about Zika virus. Spread by an infected Aedes species mosquito, Zika can cause severe fetal brain defects if infection occurs during pregnancy. In May 2015, the Pan American Health Organization issued an alert regarding the first confirmed Zika virus infection in Brazil. 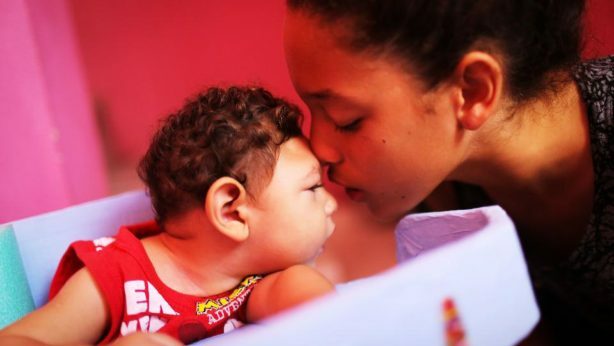 In February 2016, the World Health Organization declared Zika a Public Health Emergency of International Concern as it has since been reported in many other countries and will likely continue to spread.